Custom printed mousepads in full colour with your company name, logo or slogan. Mousepads are the perfect promotional tool for handing out at product launches, seminars, trade fairs or as a corporate giveaway. Place your brand right at your clients’ fingertips. 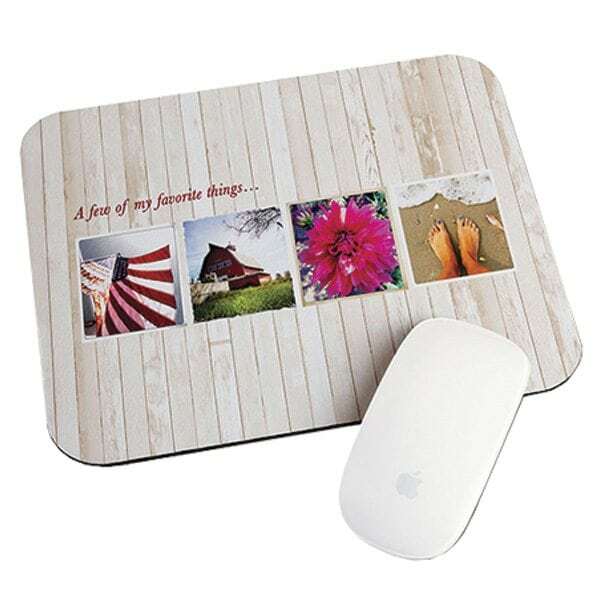 Our mousepads have a non slip synthetic rubber base and a smooth microfibre surface for optimum mouse tracking. It can be stored inside a laptop so it is always ready for use and acts as a screen and key board protector.